Farfly Company was established in 2003 with 10 million capital registered. The headquarter is located at Hongqiao International square which is the big Hongqiao's business district. 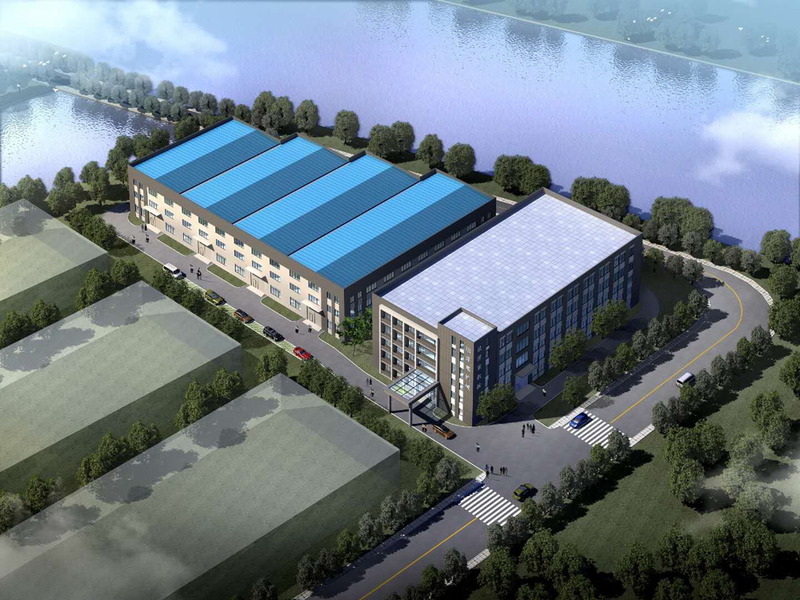 Two manufacturing base cares respectively located at Fenxian chemical industrial park of Shanghai and Gushan industrial park of wuxi city, Jiangsu province. 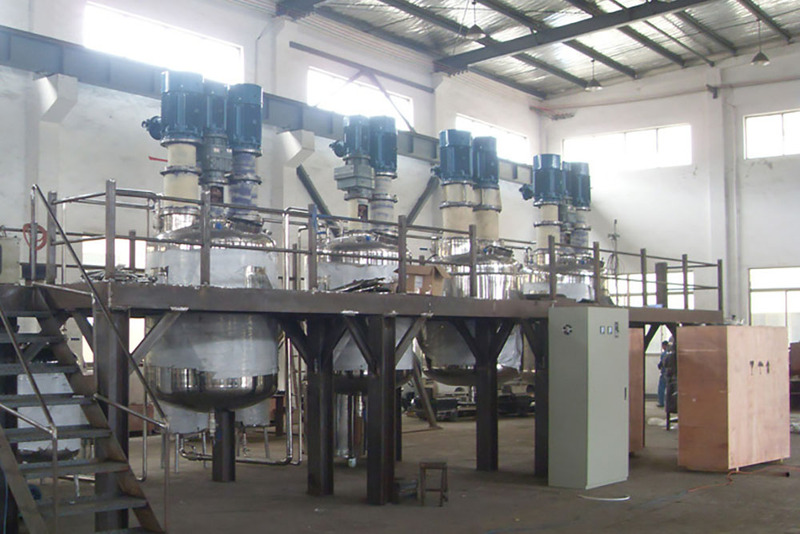 China Farfly is a specialized manufacturer in Chemical machinery equipment with total area about 18,000 square meters. 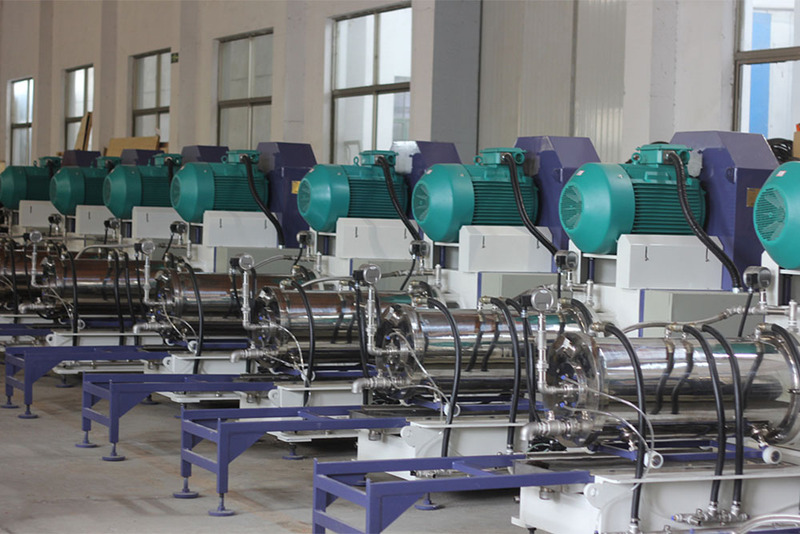 Company main products include mixing equipment, dispersing equipment, high-shearing emulsifying equipment, wet process grinding machine, powder mixing machine and all kinds of reactors etc. We also can design, integrate, install and adjust the whole complete related product line according to customer's request with our main equipments. Through ten years' development, our products are sold to more than fifty coutries in the international world and the export amount is NO.1 in the field. Our Farfly people keep going forward to strive on more quality products and achieve in famous brand with the aim of quality first, customer satisfactory. 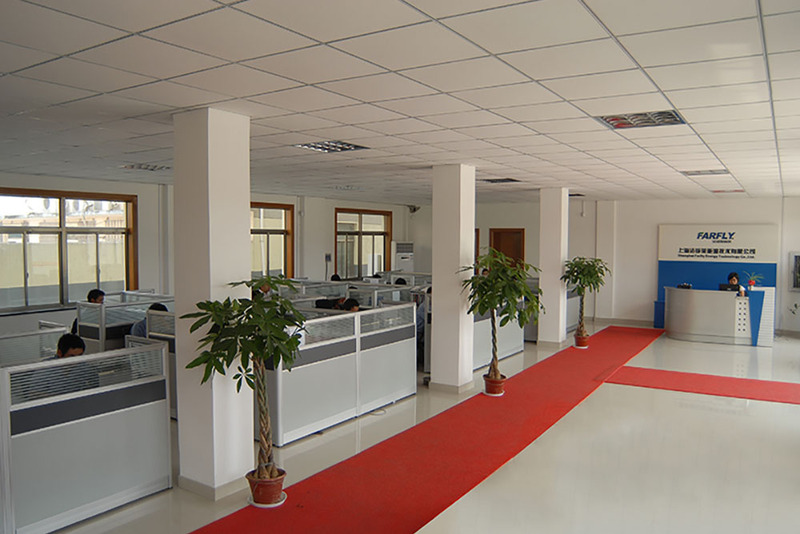 Sales department: Farfly sales department is located at Fenxian District, Shanghai, with convenient transportation. All the sales engineers are senior chemical process engineers. 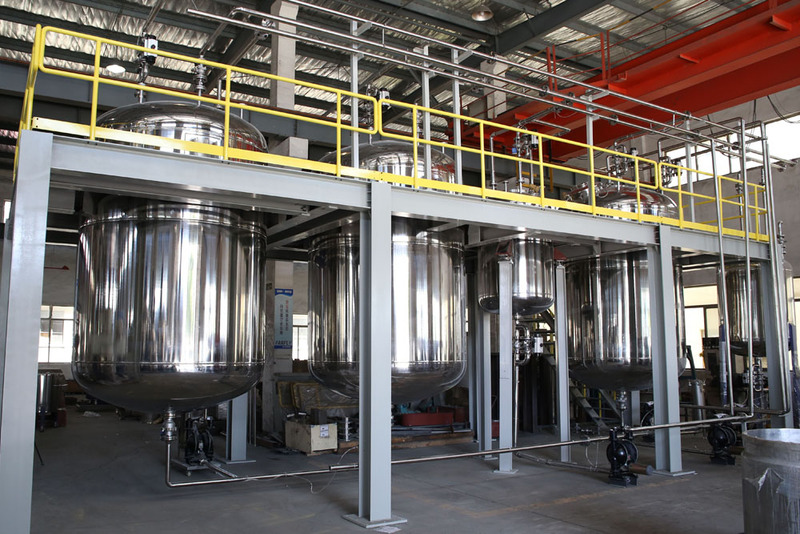 Specialize in the developing product of chemical industrial for a long time, and help customer first selection. Technical department: Farfly technical department is component by technical support engineers, product developing and designing engineers.etc. Technical support engineers will companying with salesman to complete the communicating before sale, consulting of technical, confirming of the formulation and many other products. Product developing engineers are responsible for the new products developing and designing. 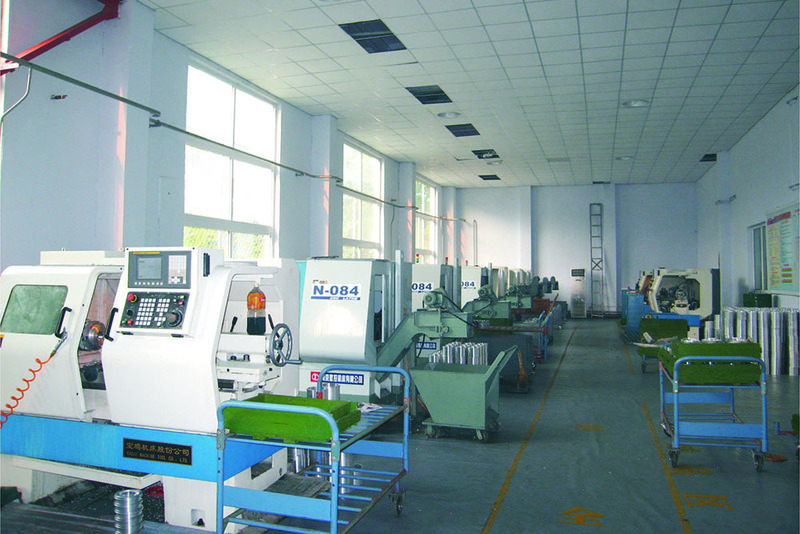 The senior engineers are from the first class industrial designing institute, or in related industrial field have many years of development and production experience, they will provide customers with perfect technical services. Production planning department: It main responsible are the layout, design, follow and implement for the production planning, and execute and supervise for the ISO9000, 5S. After-sales department: Farfly have specialized after-sales department and staff to response for assemble, adjust and maintain of products. Deal with customer complement and solve the after-sales questions, prepare the spare parts and satisfy all the needs of clients.